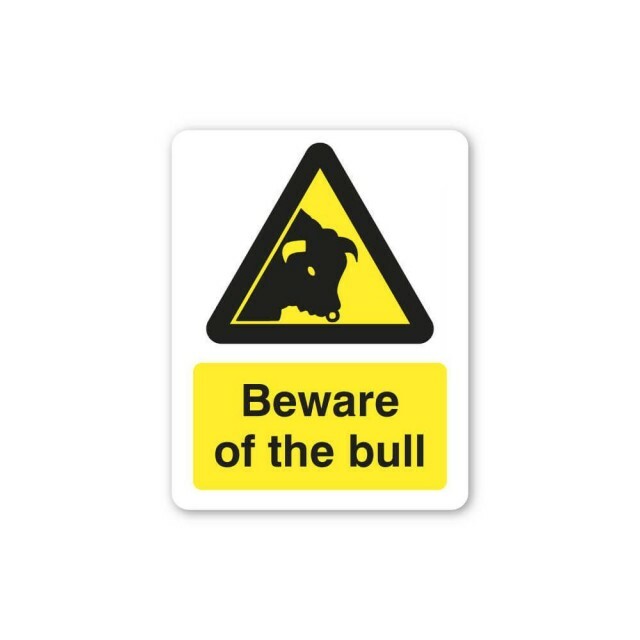 Warning - Bull in field sign300 x 100mm1.2mm PVC board..
No smoking around the farm sign600 x 200mm3mm PVC board.. Danger - Beware farm of vehicles sign300 x 400mm3mm PVC board.. 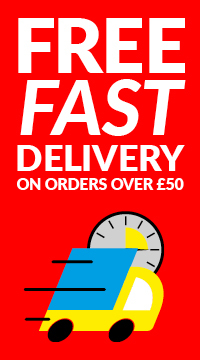 Slow sign600 x 450mmRigid PVC Board..
Drive slowly farmyard sign600 x 200mm3mm PVC board..